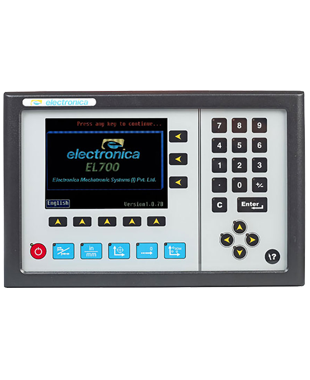 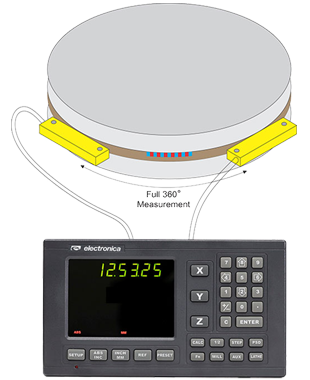 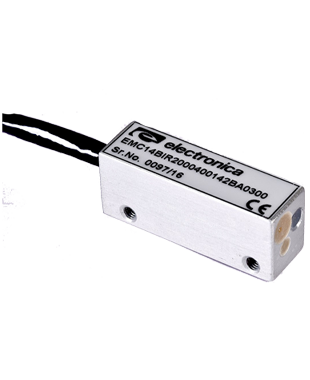 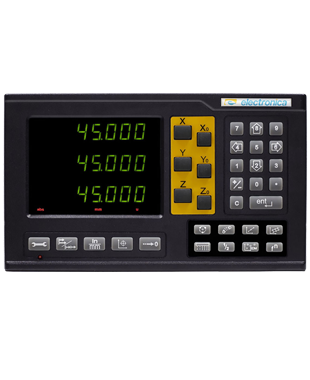 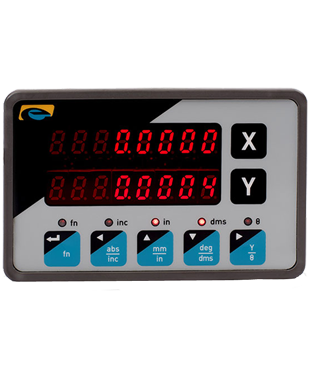 The EL20 is a compact digital readout system for performing two axes linear measurement at high level of precision and accuracy. 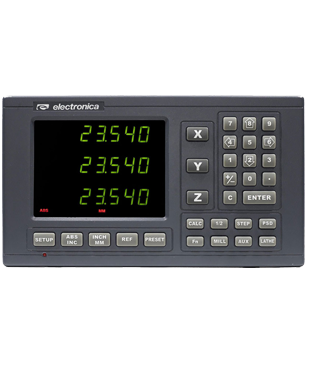 EL20 DRO offers Seven Segment display for two axes, along with quick reset keys. 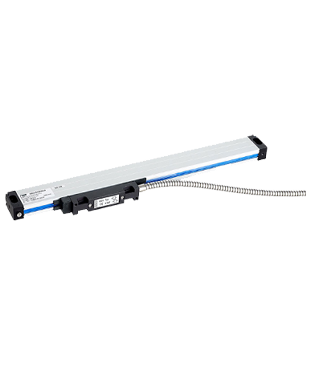 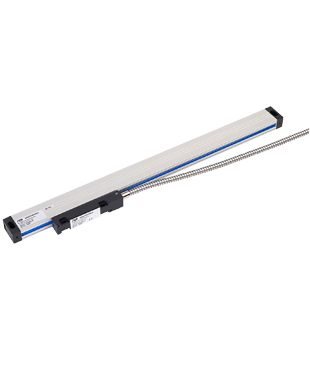 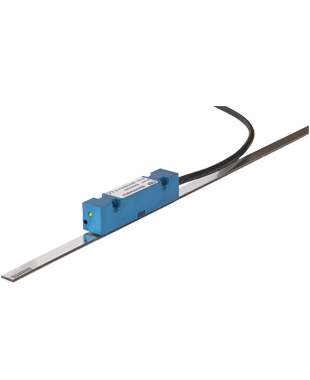 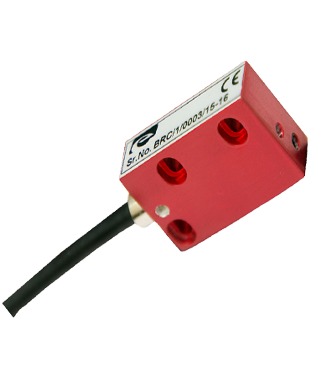 For linear axes, it has linear calibration option. 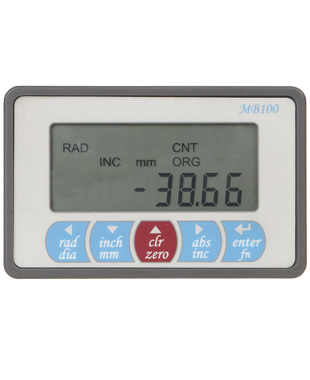 EL20 includes basic measurement functions like Bolt-hole and Preset (Distance to-go) along with pc-transfer facility and Homing/ Machine reference. 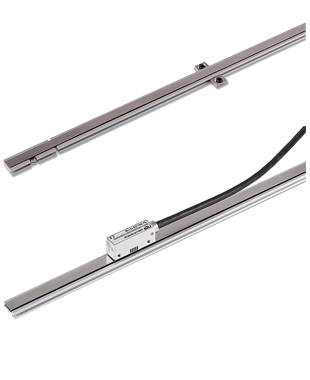 EL20 can be mounted in a panel.